Taking all of the State Relay results so far and combining them together. 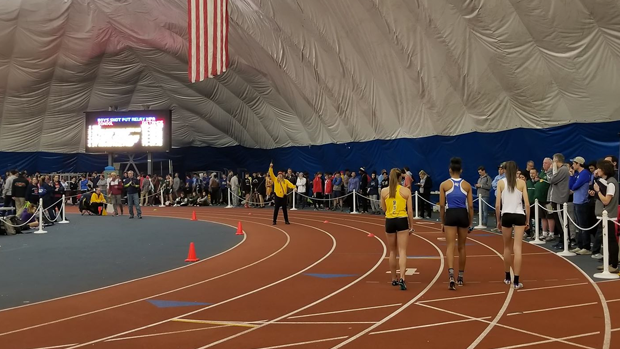 Note that these are not season long results, these are contained only to the NJSIAA State Relay meets. If you want the actual state leaderboard you can see those statistics and rankings through this link. Every meet is now included in these merges.